For most wine enthusiasts their wine collection is a treasured investment you simply can’t put a dollar amount to. In terms of protection and upkeep, your wines are similar to a car. They require maintenance for the best enjoyment and performance. 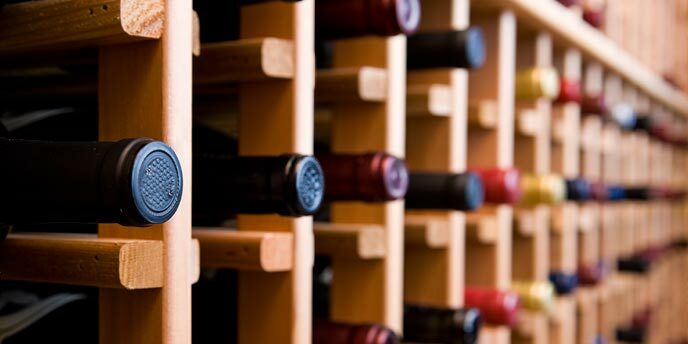 Even if you have central air conditioning in your home, a cooling unit for your wine cellar is still important. How Do Wine Cellar Cooling Units Work? A wine cellar cooling unit will help maintain a constant level of humidity, which is extremely important when it comes to creating an ideal environment for your cellar. Most people don’t realize how often the temperature and humidity changes in a room from day to day and how difficult it can be to keep your wines in an optimal environment. For wine, the ideal humidity ranges from 50% to 70%. It’s especially important to keep your wine within this range mostly for the health of the cork. 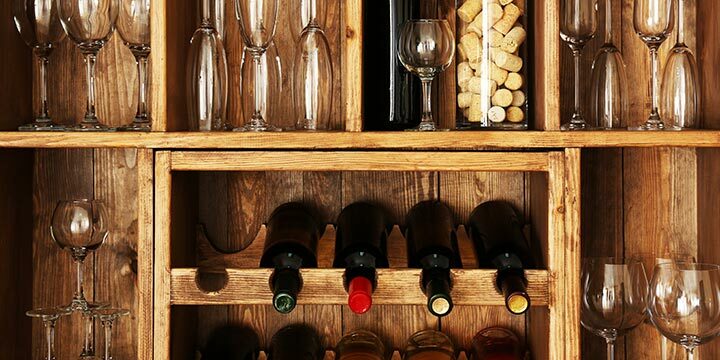 If your storage cellar is too dry, the cork can also become dry. A crumbly or shrunken cork is not something the ardent wine collector wants to experience. On the other side, if the cellar is too humid, your corks could become moldy, which leads to contamination. While it is necessary to evaluate the amount you’re spending each year on growing your collection, it is also important to understand that keeping the storage temperature and humidity levels proper and precise is key to maintaining your collection. For both the amateur collector and aficionado, investing in a cooling unit for your wine cellar is a sensible, intelligent investment. While keeping in mind the humidity range your wine should be stored in (50%-70%), it is also useful to know the proper temperature you should keep your cellar. In fact, light, vibration, or temperature variance are also factors that can affect the aging of your collection. The true range in which wine can be safely stored is still something professionals and laymen alike debate on, though the most commonly accepted range is around 50 to 59°F. If wine becomes too hot, depending on the length of exposure, it can spoil or become “cooked.” If wine become excessively cold, it can freeze. The freezing can cause expansion, and this could push the cork out partially, thereby exposing the wine to oxygen. Drastic temperature swings can also be dangerous, so it’s suggested to try and keep your cellar at a constant temperature. It’s always useful to remember that the temperature aids in the maturation process, where the humidity keeps the cork in the best condition. And the two are intrinsically linked; a rapid alteration of temperature can affect your cellar’s humidity. With all these facts standing, you can understand why many a wine collector considers the cooling center to be the “heart” of their wine cellar. There are a few types of wine cellar cooling units to consider when choosing the right one for your cellar. 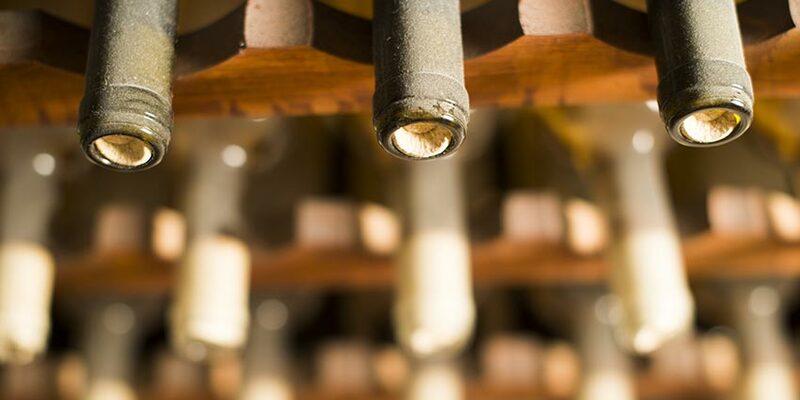 It’s important to do a bit of research and assessment of your cellar before picking out which cooling unit to maintain perfect humidity and temperature for your collection. 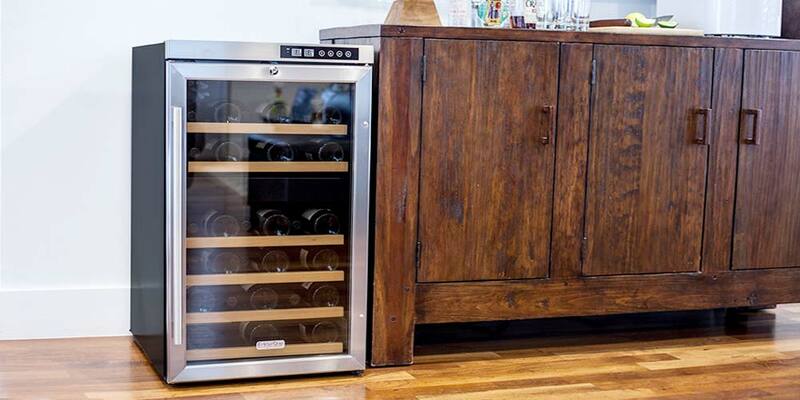 A self-contained or through-the-wall cooling unit stands alone and works well in wine cabinets and some wine rooms. It’s important that these units have sufficient ventilation to ensure they keep the area at your desired temperatures. The self-contained cooling unit will have the evaporator and condenser housed together. This compact design makes for a quick and easy installation process, one in which you can likely forgo the aid of a refrigeration technician. 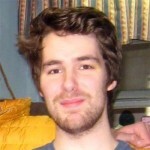 This will cut down on your overall installation costs. In addition, the self-contained cooling option doesn’t involve ductwork or refrigeration lines because it’s essentially just one, self-contained cooling unit. This type of cooling unit is also called “through the wall” because it’s often mounted and vented through the wall itself. Due to the ease of installation and general upkeep, this is often the most popular and cost-effective type of wine cellar cooling. Ductless split systems, which keep the condensing unit and fan coils separate, were made for cellars where proper ventilation is not directly available. The evaporator coil part of the unit will still be located inside the cellar with your wine. However, the compressor, fan, and coil of the cooling unit will be located outside, or perhaps in an adjoining room to your wine cellar. This is to help provide the cooling unit with a proper amount of ventilation. A kind of flexible hose or refrigeration line will connect the exterior unit to the interior one. Split systems are praised for their efficiency and tend to last longer than self-contained units. Also, due to the compressor, fan, and coil being located in another space from where you’re keeping your wine, your cellar will be quite a bit less noisy than with a typical self-contained unit. Since the part of the unit making most of the noise will be separate from your collection, you won’t have to worry about your wine being affected by the vibrations of your cooling unit, which some aficionados believe may affect the aging of red wines. A ducted cooling system is perfect for those collectors that don’t want any sort of unsightly equipment or unit of any kind inside their cellar. Using a cooling unit that utilizes a duct system allows the unit itself to be placed far away from your cellar yet still provide quality air conditioning. Since this type of system allows you to position your unit farther from your collection than other options, a ducted system is essentially the quietest unit and produces the least amount of vibrations that can potentially affect your collection. This option offers the ability for outdoor or indoor placement for your unit, depending on what can accommodate your wine cellar best. Before you buy the first wine cellar cooling unit you come across, it’s wise to browse through the various brands and systems available to you. Three of the most reputable brands include Breezeaire, Wine-Mate and CellarPro. Within these three brands, there are many different types, sizes and features available to help you find the best unit for your wine collection. Some of units have a temperature sensor located behind the return air grills that create a carefully controlled environment. This allows them to quietly cool the air without removing the essential moisture the corks need. Only excess moisture is removed, maintaining an appropriate, relative humidity. Some units have audible and visual alarms to alert you about whether the temperature inside the cellar is too warm or too cold. It’s important to find the wine cellar cooling unit that best fits your collection, your home, and your budget. If you’re truly invested in your wine, it only makes sense to invest in your wine’s preservation.